Favorite Quote: Today I am excited about everything -via Moxham. 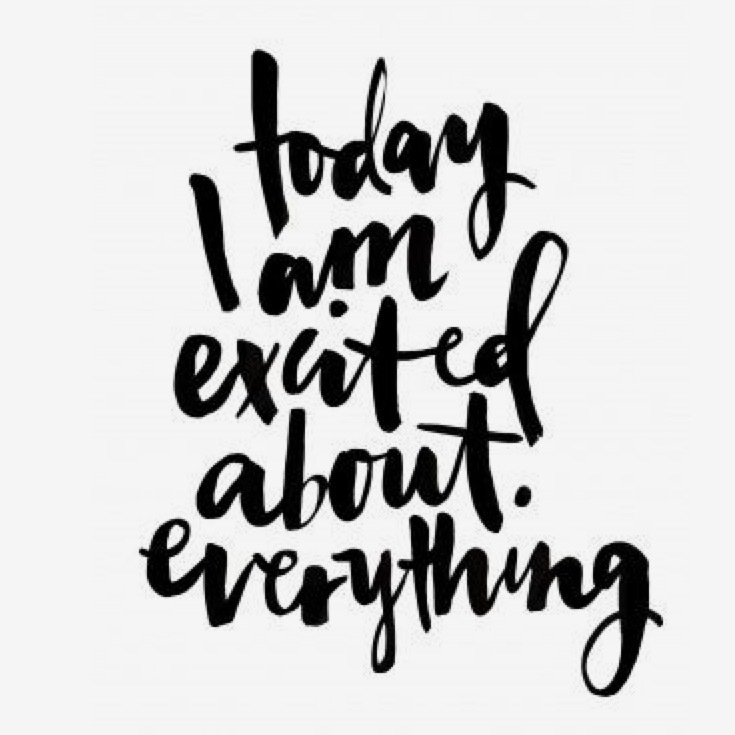 Great motto to help us stay positive! 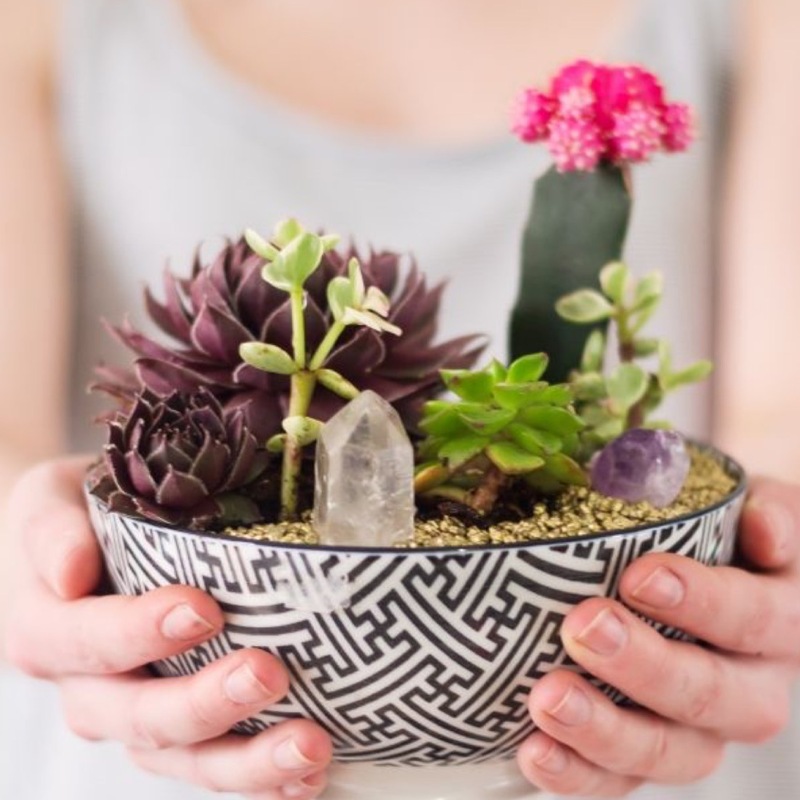 Favorite DIY: Succulent Garden -via The Blondielocks. I have a bunch of empty pots and I can't wait to fill them up with succulents. 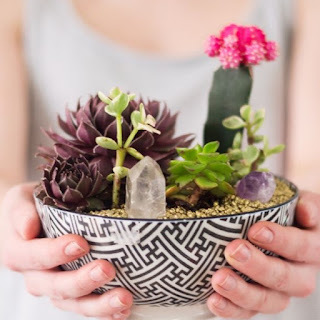 I love this bowl garden for an our outdoor table centerpiece. 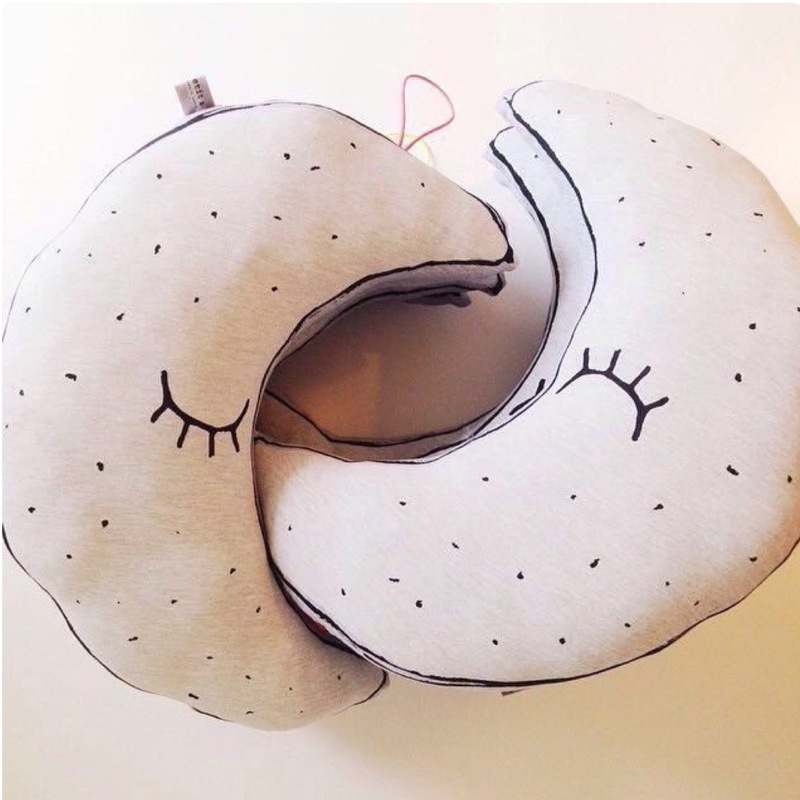 Favorite Toddler Find: Glow in the Dark Crescent Pillow -via BambiAndBubble. We are finally getting serious about updating Luna's room, and I am majorly crushing on these pillows. 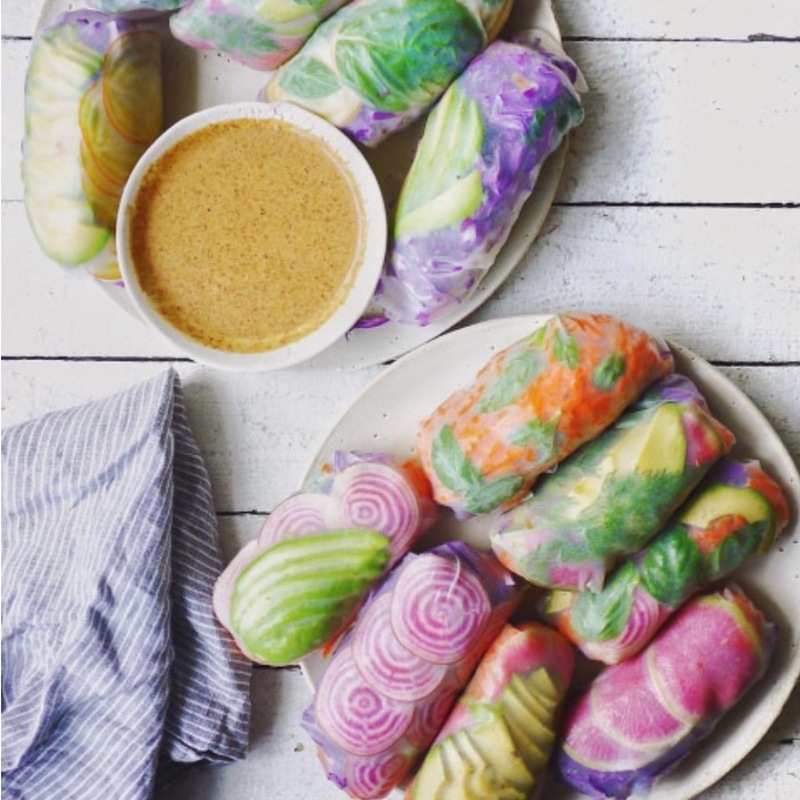 Favorite Recipe: Psychedelic Salad Rolls -via Kate Loves Kale. I had an avocado veggie roll this week for lunch and I plan to try making them at home. They're Delicious! 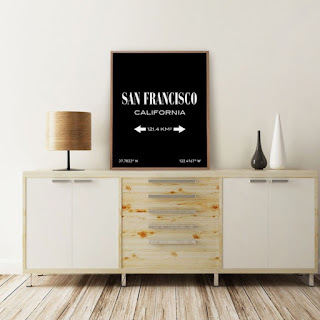 Favorite Home Decor: City Coordinates Poster -via SITMPrintables. These posters are so cool. 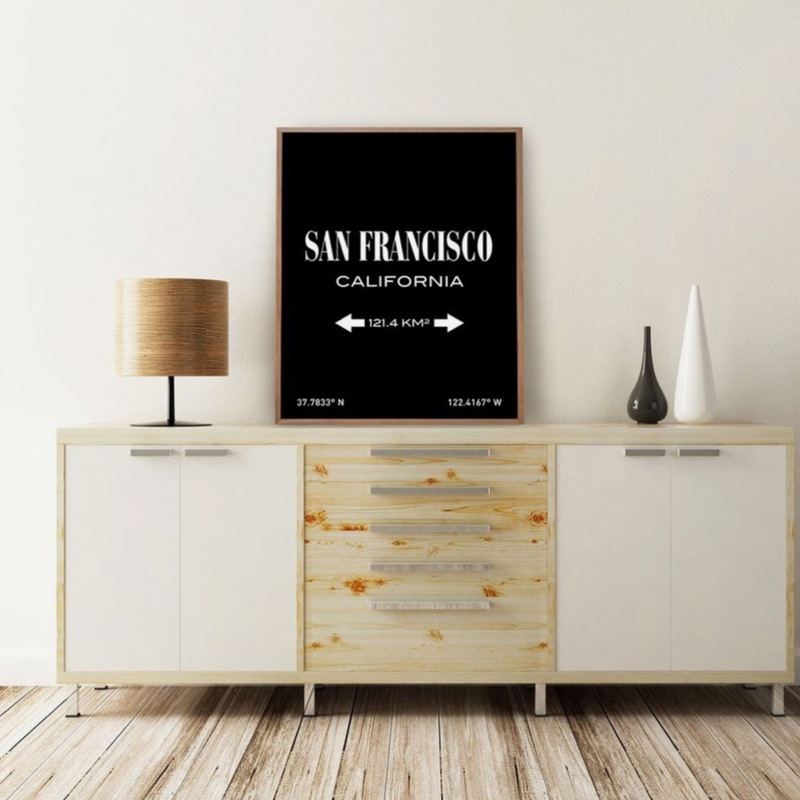 I love that you can order whatever city you like, and they're simple enough in the black or white to fit in with most decor. Favorite Shoes: Topshop Lasercut Flats -via Nordstrom. 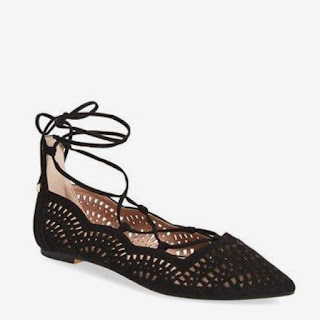 I cannot deny I am all about this lace-up shoe trend. I can't help it. I think they make my simple jeans and tee outfits look so much better. Favorite Song of the Week: Cruisin' by Smokey Robinson because its a jam. When this song comes on while I am cooking and sipping on wine it makes for the perfect moment.